Let me just start this post by stating something incredibly obvious: We're already a week into the new year. A week. 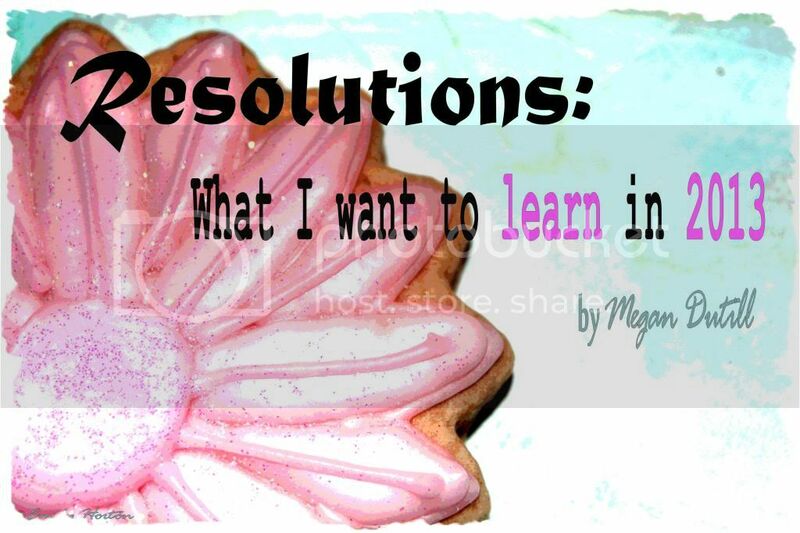 And I'll admit that I still haven't quite pinned down what my resolutions are, or if I'm making any this year. These first few months of 2013 hold a special urgency for me, as I think of not only what I want to learn and grow in myself - but also what I want to leave with the girls in my college Bible study. I wrote down a list in my journal this morning. And what I want my girls to grasp this year? It's what I want to understand with my whole heart and mind, too. And it's my prayer for you. I want to know (and I want them, and you, to know) the truth of the Gospel in my heart - in such a way that it makes a difference in my daily life. Paul urges us to live in a way that is "worthy of your calling" - worthy of a life fit for eternity, of a relationship with God, of the truth and hope we carry. It needs to matter, practically. I want to understand that I am loved. Labeled precious and priceless by the God and creator of the universe. I want to continue to understand the importance of community and how to cultivate it. I want my Bible study to be a safe place for my girls, to share struggles and victories and sin with a support net of girls that will keep encouraging them onward and upward. And I want them to learn how to create this sort of community. Find one friend you can trust. Start small. Start asking deep questions. Open yourself up and share something important. For those are the real friendships, the ones that matter and will draw you close to Christ. And I want to ignore the urgent for the eternal. What do I mean by this? I confess that making space, daily, for a quiet time is a struggle. I'm surrounded by deadlines that have to be met right now; meetings to go to, freelance writing assignments, thesis research, people to meet with and be with in this last semester. Everything seems so urgent - and then it's bedtime and my eyes don't stay open and I just collapse into bed way too late. And God wasn't an "urgent" deadline...so time with him didn't happen. Have you ever found yourself in this situation? I'm realizing that it really won't change. There will always be urgent things that are good and important and scream for my attention. Next month won't be any easier. Nor will the summertime. But nothing I do will have the eternal impact of growing closer to God. So I'm determined to make the time, let something else slide if necessary - because spending time with him is the most important thing. "Martha, Martha, you are worried about many things, but only one thing is necessary. Mary has chosen it, and it will not be taken away from her." My prayer for this new year - whether or not I ever pin down something I want to make a "resolution" - is to do a little more being and a little less doing. A little more focusing on God and who he says I am than learning how to do XYZ. Thanks for writing this! It is good to realign myself and realise that these are the ultimate 'resolutions' in life.